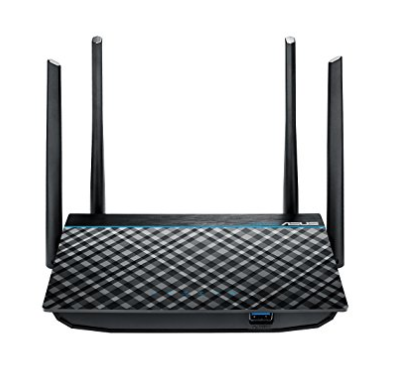 Today (5/31) only, Amazon offers the Asus Dual-Band 802.11ac Wireless Gigabit Router for $49.99 with free shipping. That's an all-time low! I have this router and we love it, much better than any on the market we have tried in the last few years. It features four Gigabit Ethernet ports, a USB 3.0 port, and four antennas. Deal ends today.